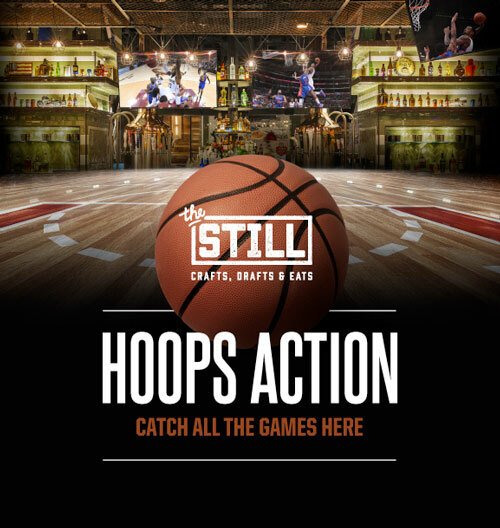 Hoops Action at The Still! We will be showing all the Basketball Games! Come down drink some delicious cocktails & eat some great food! To request a reservations, please fill out the form below or call us at 702.692.8455.